Sickle cell anemia is an inherited blood disease that affects millions worldwide and has no cure. Today we spoke with leading researchers and health care professionals who specialize in sickle cell disease. Notes: The Johns Hopkins Sickle Cell Center for Adults is currently the only place in Maryland which offers comprehensive services to adults with sickle cell disease. Services include outpatient management, education, genetic counseling, hydroxyurea screening, pain management, and social services. The mission of Destined to Live is to educate and equip youth with chronic illnesses on how to transition from adolescent patients to responsible adults, capable of managing their lives and chronic illness by using coping strategies and life skills. We invite youth with Sickle Cell disease to participate in this program at Johns Hopkins Hospital. The next session starts March 5, 2009. Come and enjoy free dinner, exciting guest speakers, college tours, health education, a peer support group, games, and much more. Destined to Live presents Fun in the Sun Sickle Cell Day Camp from June 22, 2009 to July 31, 2009. Contact Efa Ahmed-Williams for more info. Notes: A great place for patients, families, community members, and healthcare providers to find education and resources related to sickle cell disease. Notes: These are but two of the organizations that you may choose to donate your time or money to in order to aid in sickle cell disease advocacy efforts. The Adult Sickle Cell Quality of Life Measurement Information System (ASCQ-Me) Project is creating a tool to help doctors and researchers across the U.S. better understand what it’s like for adults living with sickle cell disease. 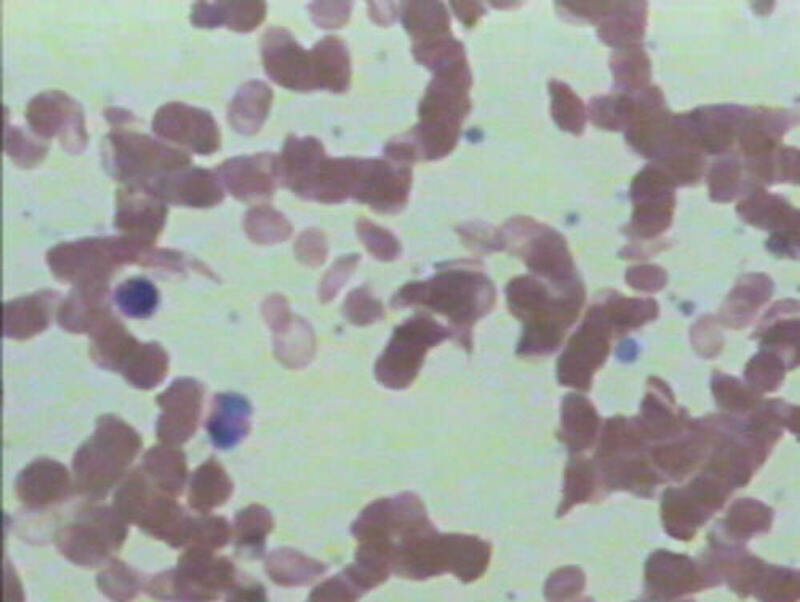 By understanding how sickle cell affects your daily life – like how it affects your sleeping, eating, being able to move around, emotions and feelings, and the way you spend time with family and friends – researchers can better determine the real effects of different treatments and doctors may be better able to provide high-quality care. We want to find out what it’s like to live with sickle cell disease from the people who know best. We are seeking adults with sickle cell disease to take the draft questionnaire. All of the research is confidential and voluntary, and all participants will receive a payment as thanks. If you are interested in the study, please contact 410-455-1586. This project is being funded by the National Heart, Lung, and Blood Institute (NHLBI).